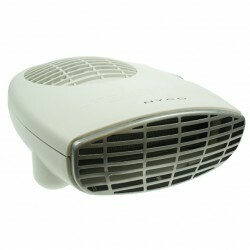 With the great range of Hyco fan heaters available here at UK Electrical Supplies, keeping warm has never been easier. Our selection includes the 1000/2000watt fan heater and the 2.0KW bathroom downflow fan heater, both of which are ideal for heating a variety of different small rooms. Installing these convenient units is almost as simple as using them. At these unbeatable prices, what more could you ask for?